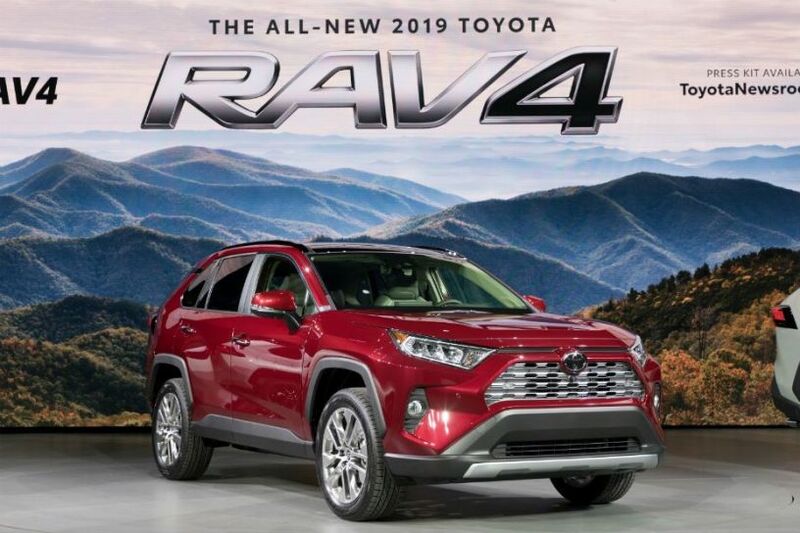 The RAV4 is Toyota’s offering in the mid-size SUV segment. 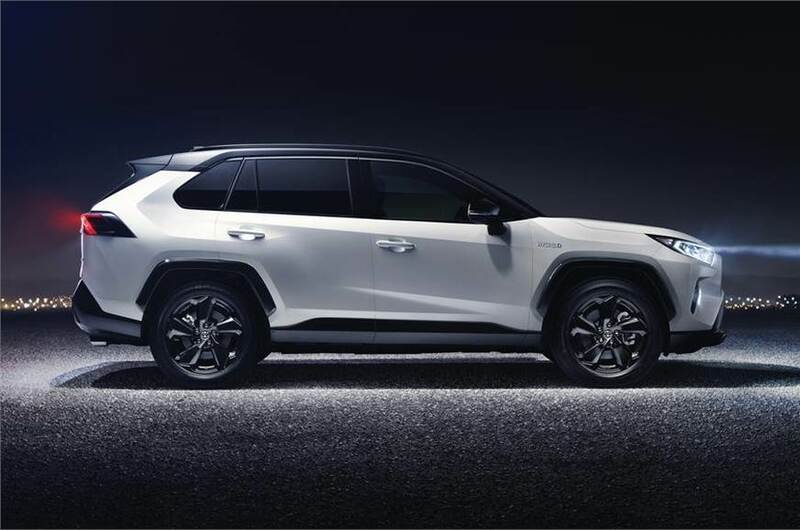 All-new SUV from Toyota was launched at the New York Auto Show 2018. The Ray4 is based on Toyota’s New Global Architecture platform . The Toyota RAV4 SUV is one of the best selling products for Toyota in the US markets. There, this vehicle competes with the likes of the Jeep Compass. 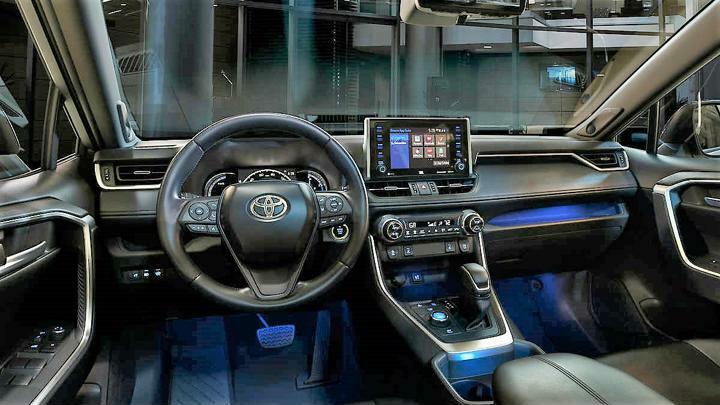 In its latest generation iteration, the Toyota RAV4 looks very dominating and comes with a premium and feature loaded interiors. All of these are primary factors which the Indian buyers are looking for in a vehicle of this segment. So far there is no official confirmation from Toyota regarding the launch of the RAV4 in India. However, we believe that if the automaker brings this SUV to India, it will be, here as well, the perfect rival for the Jeep Compass. If Toyota manages locally produce this SUV in India , it could make the RAV4 big success in our country . Recently, the Japanese automaker has said that from now on it will focus primarily on premium vehicle segments in India. The RAV4 will be the perfect product to further enhance this strategy in our country. India has shown a lot of admiration for utility vehicles from Toyota. The Fortuner and the Innova are the perfect examples . The new RAV4 from Toyota is based on the TNGA K platform which also underpins more expensive cars like the Camry. Still, if Toyota can bring the RAV4 in India at around Rs 20 lakh, it could be a compelling buy. 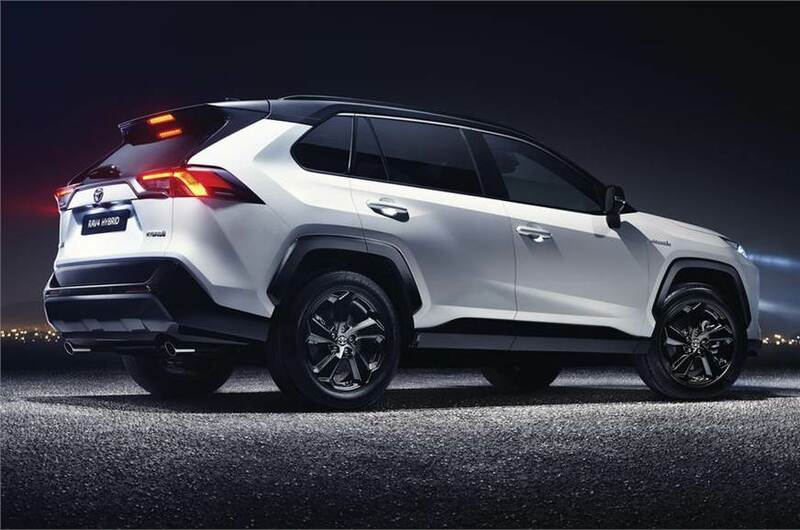 The 2018 iteration of the Toyota RAV4 comes with a very striking exterior profile. The SUV comes with a slightly longer wheelbase, however, the overall length of the SUV is slightly reduced. The cabin of this SUV is very plush. Something which the Indian buyers will like. In addition to this, it comes with an all-black colour scheme. Consequently, making it look very sporty. Toyota’s Entune 3.0 sound system. Apple Car Play, Android Auto and even Amazon Alexa. The RAV4 comes with a host of safety features as well. 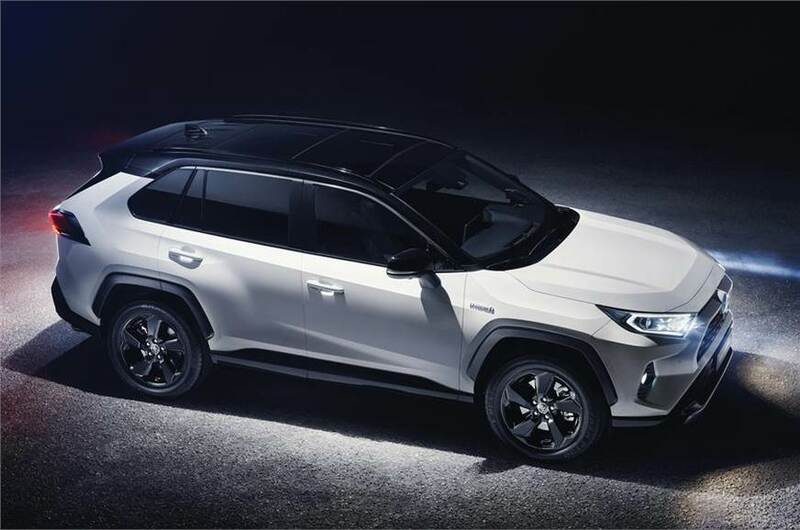 Please bring rav4 top version into india , I’m desperately waiting ..